People residing in Singapore who use the payments service NETS — which is practically everybody — could shortly be able to take the system abroad and use it for mobile payments in China, according to the South China Morning Post. In Malaysia, the company launched WeChat Pay MY, a service that includes the core parts of WeChat’s payment features — free P2P transfers, a merchant payment system and debit card binding. 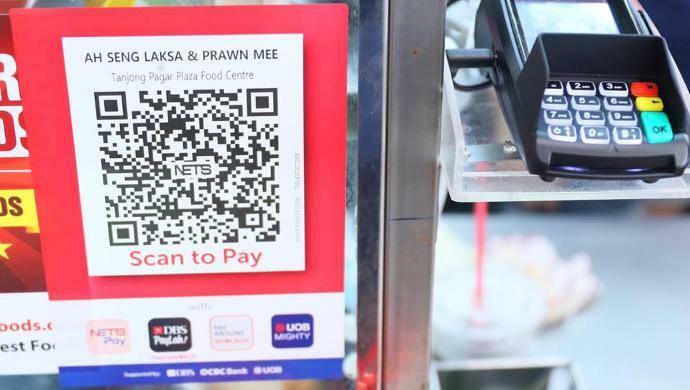 The post Singapore travellers may soon be able to use NETS for mobile payments in China appeared first on e27.